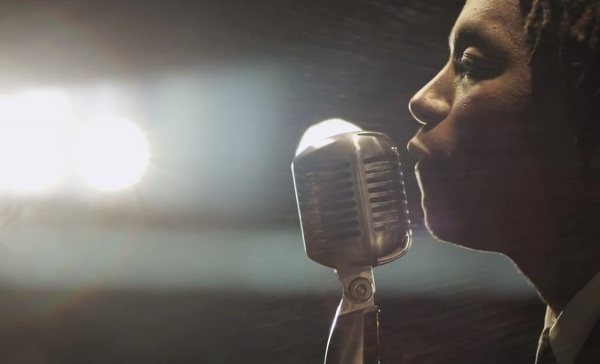 After premiering the track earlier this summer, Lupe Fiasco presents the accompanying visuals for his bass-heavy cut â€œB*itch Bad.â€ Furthering the thought-provoking message presented by Lupe, the video explores the long-term psychological effects of the degrading language through an interwoven narrative. â€œB*tch Badâ€ is set to appear on the upcoming Lupe Fiascoâ€™s Food & Liquor II: The Great American Rap Album Pt. 1, due out on September 25, 2012.